You can’t ask for a better location than Little Elm Texas. Located along the shores of Lake Lewisville, Little Elm is truly a “Town with a lake attitude.” Little Elm sits in the middle of I-35, U.S. highway 380, the North Dallas Tollway and the Sam Rayburn Tollway, so transportation to other parts of the Metroplex is a breeze. 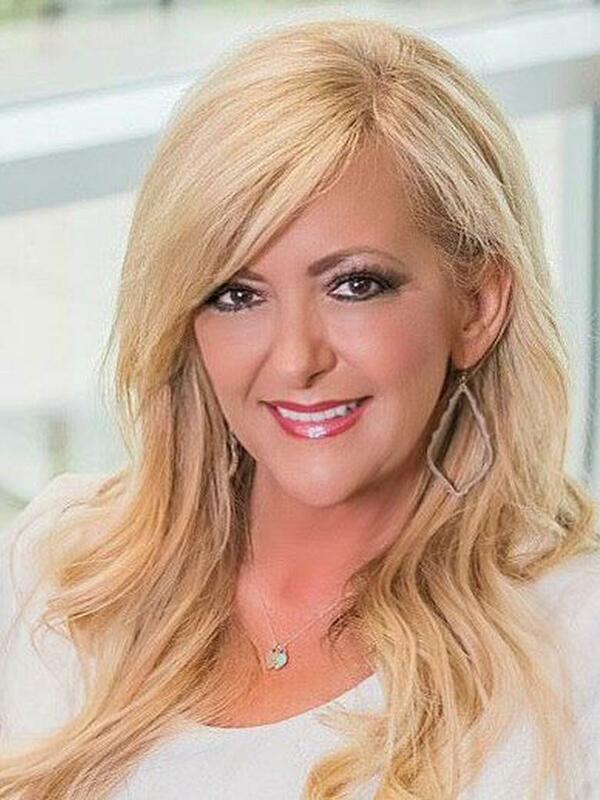 With some of the area’s best schools, miles of trails, pristine parks, exciting festivals and special events, lake side living, and safe neighborhoods, Little Elm’s dedication to quality of life is unmatched. 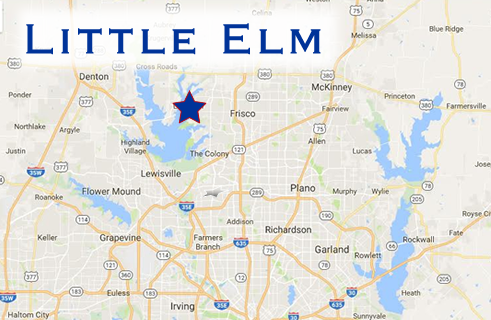 Schools – Little Elm has some of the highest rated schools in the nation. Three independent school districts, Frisco ISD, Little Elm ISD and Denton ISD, are located in Little Elm. Safety - In 2013, Little Elm was named the safest City in Texas and the 17th safest city in the nation for communities over 25,000 in population. With exceptional public safety services and a dedication to safety, Little Elm continues to be recognized for its safe community status year after year. Housing – With a wide variety of housing options and a dedication to neighborhood integrity, Little Elm was recently named the best City in Texas for home ownership. From custom home sites to established neighborhoods, developing areas and luxury apartments, there are housing options that meet a wide variety of needs.